Click here to view the current parks and recreation class and activity guide. Whether your sport is basketball, softball, lacrosse, tennis, soccer, or even pickleball, you’ll love playing in a Poulsbo Parks and Recreation sports program. We have programs for everyone! Poulsbo Parks and Recreation offer year round basketball opportunities! 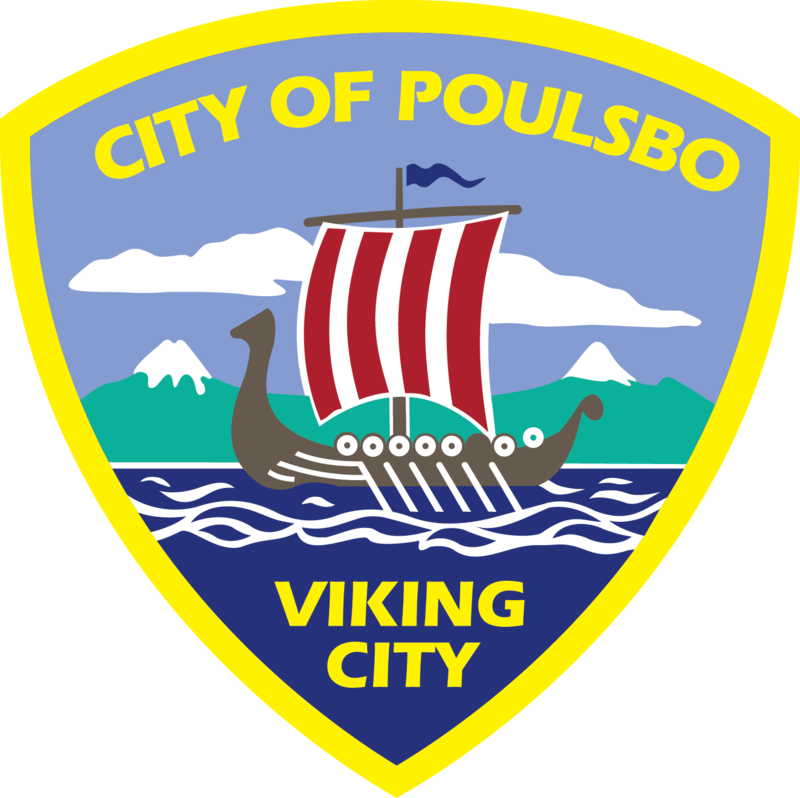 Look over our current programs below, and if you have any questions, please call (360) 731-1938 or email jschiel@cityofpoulsbo.com. Basketball: Spring County Recreational, Girls and Boys, Grades 3-8! Poulsbo Parks and Recreation is taking registrations for all athletes, with teams hitting the courts as they form. Games will start mid-April. Spring basketball games will be jointly conducted with SKYAA, a South Kitsap youth organization. There will be divisions for boys and girls in 3/4th, 5/6th and 7/8th grades. Officiated games are played during weekday evenings in NK and SK gyms. Weekday practices will begin in late March/early April. Weekday games in the evenings; mid April-early June. Fee: $99* and NK Reversible Jersey, if needed: $25. To our community adults that have played volleyball in the past – each spring, we put together a volleyball league much like our recreation basketball program. We need you, the adults, with some volleyball experience and energy to help teach our young ladies this exciting sport. Games will be officiated by regulation officials. Practices and games will be weekdays, Mon-Fri. This builds on our fall season; the continued exposure for the girls will benefit the athletes for years to come! We are offering volleyball through Poulsbo Parks and Recreation, drawing players from the NK, BI, and CK areas. For the 5-8th graders, there will be 7 matches per team from late April – June 1st, followed by a min of 2 matches in a playoff situation! We expect to field two divisions; an upper and lower division. There will be some travel required to gyms in Central Kitsap and BI. Registration forms will be available online this winter, or call 360-779-9898 for more information. Practices will start late March/early April, or as soon as your team forms! NK, CK, Bainbridge Island gyms. Weekday evenings, Mar 11-Jun 8; Fee: $139 includes team tee. Here is your start into volleyball!! This is an 8 week session, practicing Mondays and Wednesdays, 5:15-6:45, Vinland, geared to introduce and train your young player in volleyball skills! Our goal; create a love of the game, and give the girls the basic skills to compete in match play. We use reduced height nets and volleylites through the training. Skills and internal scrimmages will be worked on throughout the session. Open gym Basketball: (18 yrs +) ongoing at Poulsbo Middle School, Sunday evenings, 6-8pm. $3 drop in fee, paid at the gym, cash only. Open gym Pickleball!!! Starts back up Sundays, Kingston Middle School, August 27, 3:30-5:30pm. $3 drop in fee, paid at the gym, cash only. Bring your paddles and experience a great game started here in the Northwest!